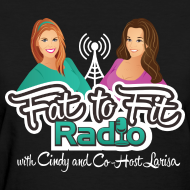 We hope you guys enjoyed the show this morning. 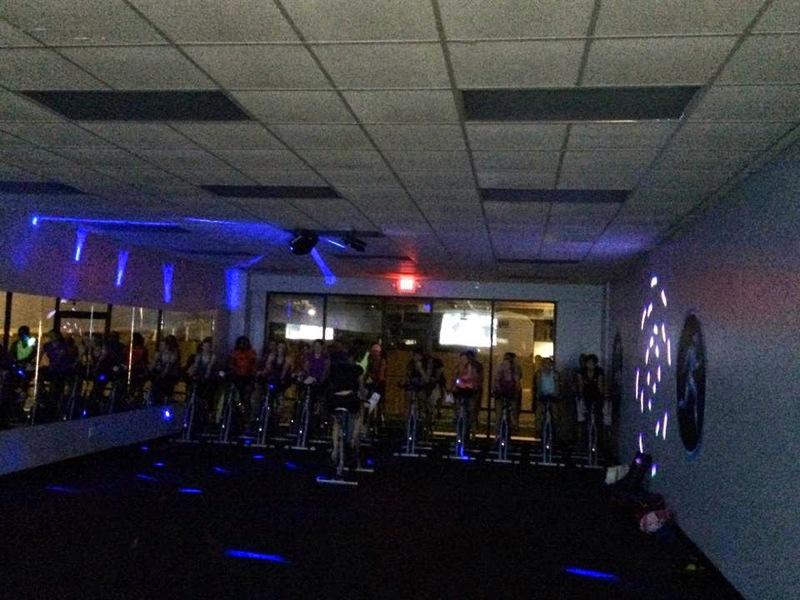 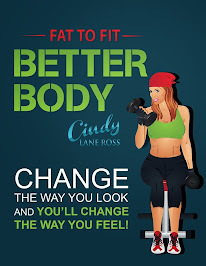 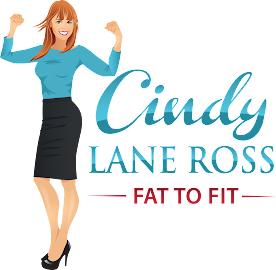 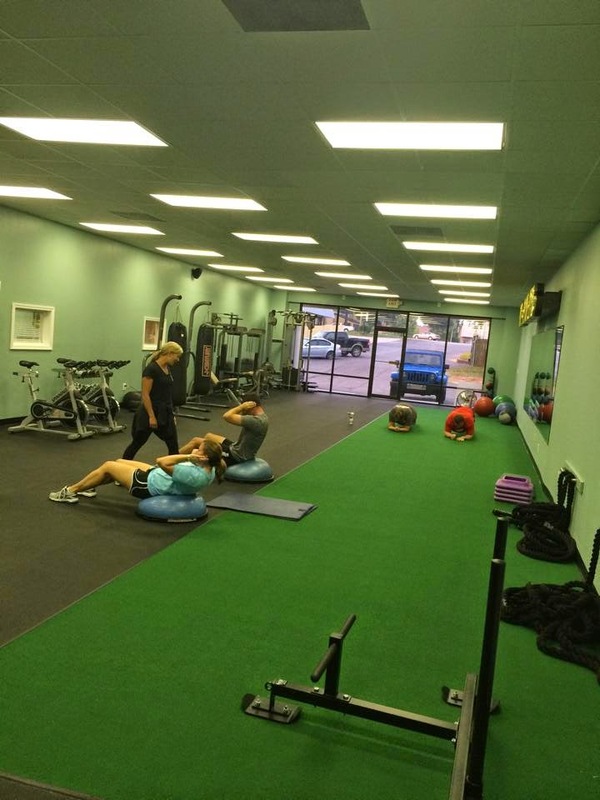 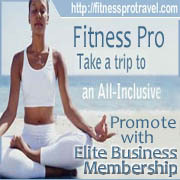 We talked all about the opening of the all new premier gym Bodies by Cindy here in Mobile. 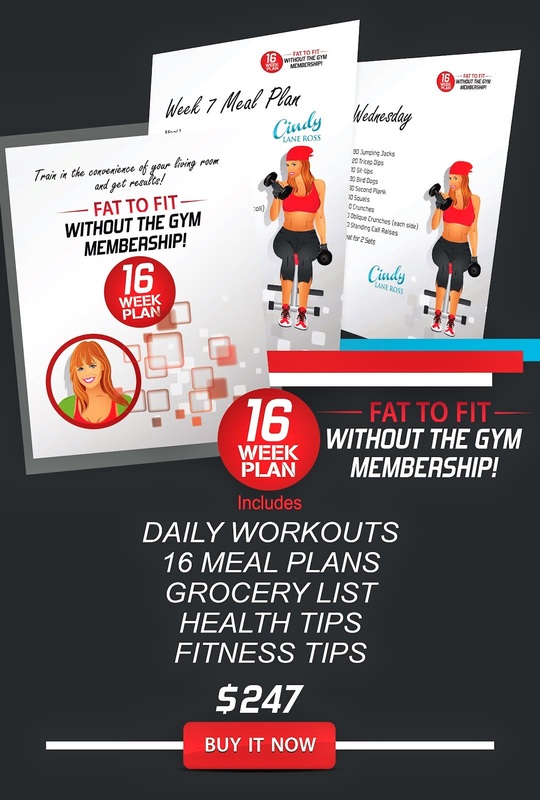 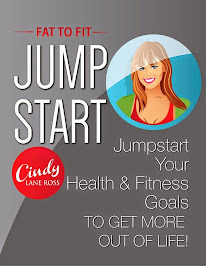 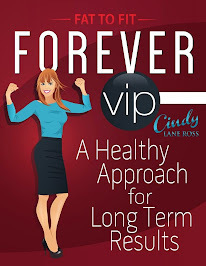 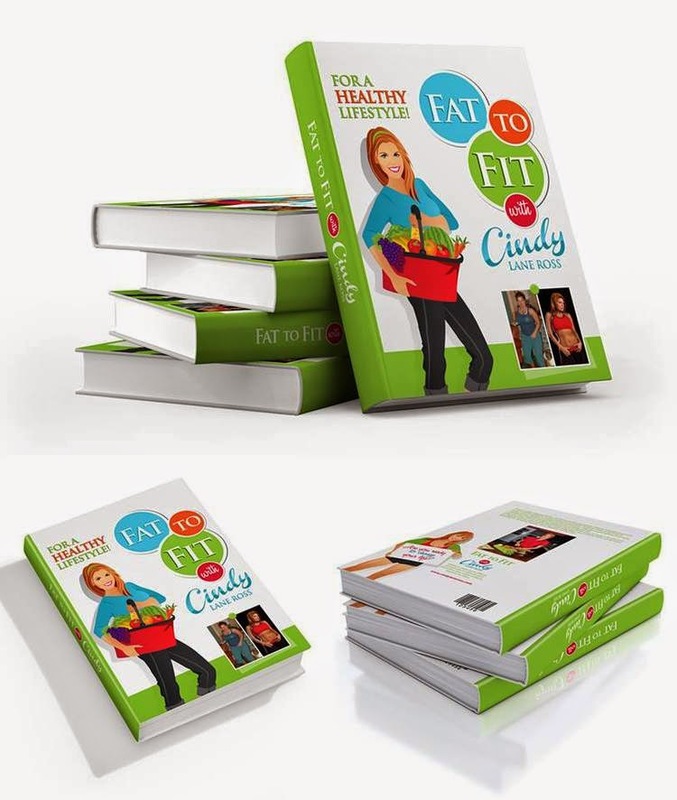 We also talked to about Cindy's new online training that she is launching this week. 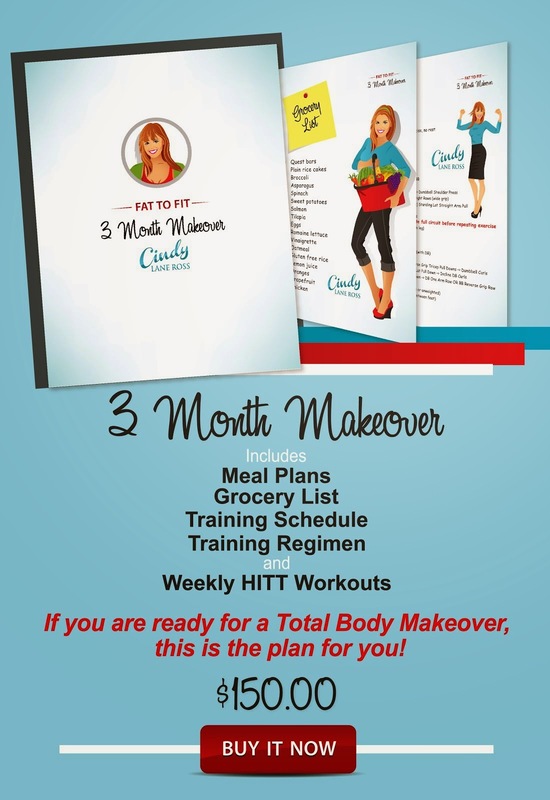 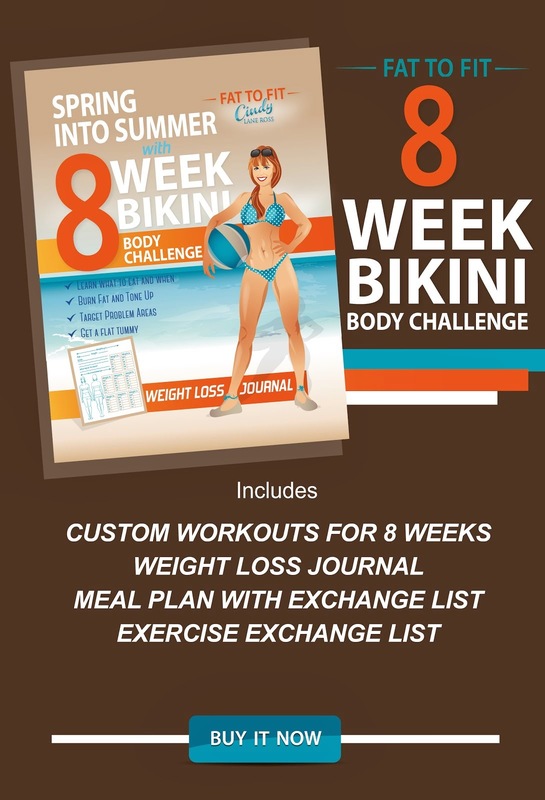 You guys can check that out HERE on her website Bodies by Cindy. 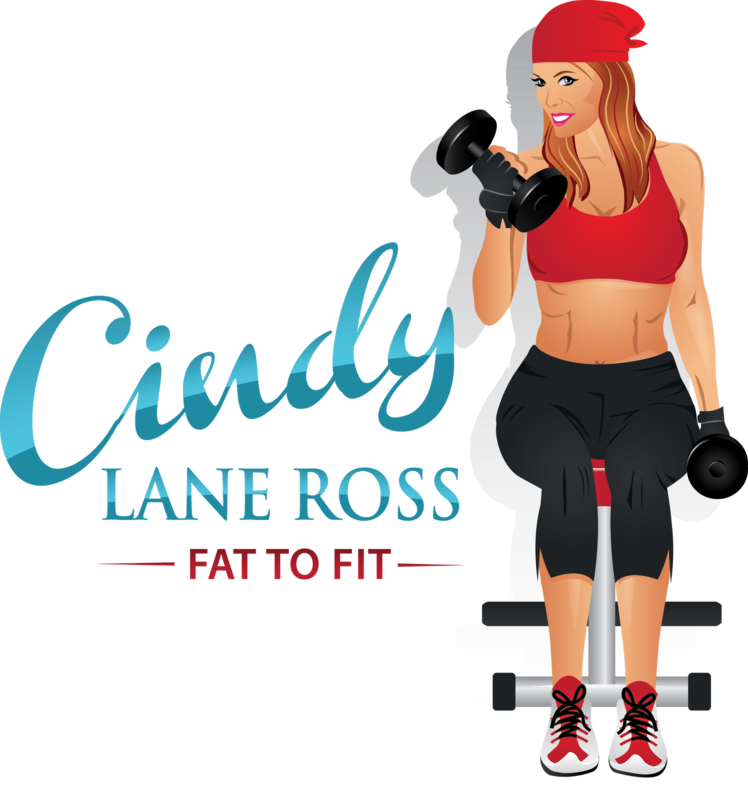 Don't forget if you local to come by Bodies by Cindy for your free week pass. 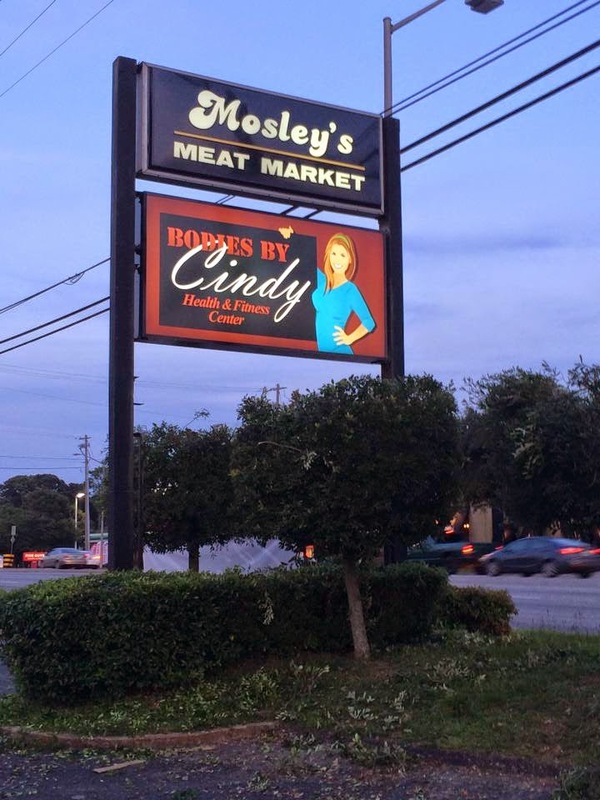 near the intersection of University Blvd.